Breaking down traditional barriers and thinking out of the box has been Mastercard’s ethos to innovation for the past six years since President and CEO Ajay Banga took the helm. 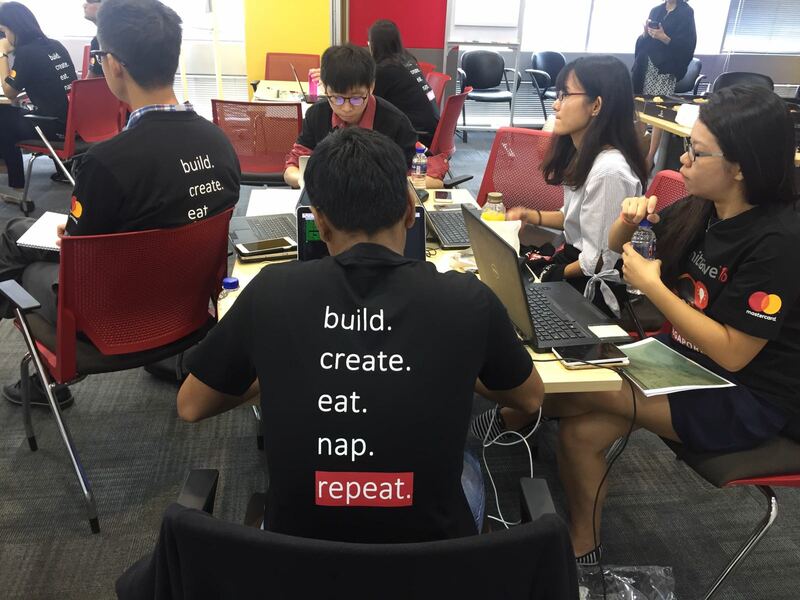 Held simultaneously in Mastercard’s eight Global Tech Hubs, hundreds of employees across the globe took part in the recent annual innovation competition, Take Initiative. It was at this competition, which was in its second edition, where employees had the opportunity to put this ethos into practice. For 48 hours, over 100 teams globally worked tirelessly to create the next big thing in payments technology. The Asia Pacific region represented nearly half of the global teams across our four technology hubs: Pune, Singapore, Sydney and Vadodara. Winning ideas from the Asia Pacific region reflect its mobile-centric landscape where the average consumer was found to spend an average of 2.8 hours a day on their devices, amounting to almost a day a week. Teams created application prototypes that enabled consumers to have better budgeting control, access to relevant concierge services and highly personalized offers. Some integrated digital commerce and IoT devices with Masterpass in record time, to allow consumers to shop anytime, anywhere. Breakthrough ideas around financial inclusion and affordable access to healthcare were also uncovered. In addition to Mastercard’s innovation and R&D arm Mastercard Labs, we also look to competitions and hackathons as one of the ways to further develop and disrupt the payments landscape. Take Initiative is one of the many Mastercard hosts every year to foster a culture of innovation. To see the highlights from across the globe, check the #TakeInitiative hashtag on Twitter!